For all those who love Ken Follett's The Pillars of the EarthYear of Wonders, and Geraldine Brooks' Year of Wonders comes the worldwide-bestselling Minette Walters' compelling and fascinating historical novel of the Plague years. Guided by their beloved young mistress, Lady Anne, they wait, knowing that when their dwindling stores are finally gone they will have no choice but to leave. But where will they find safety in the desolate wasteland outside? One man has the courage to find out. Thaddeus Thurkell, a free-thinking, educated serf, strikes out in search of supplies and news. A compelling leader, he and his companions quickly throw off the shackles of serfdom and set their minds to ensuring Develish's future - and freedom for its people. 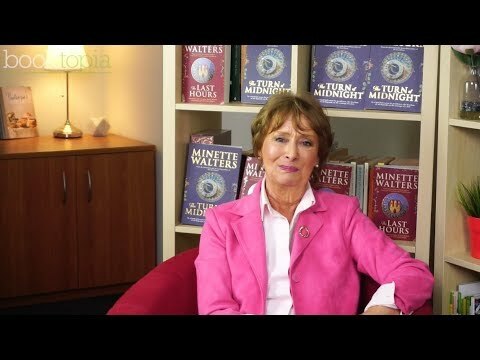 I have been a Minette Walters fan for some time and The Last Hours was probably one of the best books I have read. The sequel, Turn of Midnight was equally as well written, fascinating, historical and in every way as engrossing as the Last Hours. 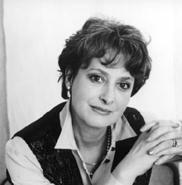 Minette Walters is England's best-selling female crime writer. She has won the CWA John Creasey Award for best first crime novel, the Edgar Allan Poe Award for best crime novel published in America and two CWA Gold Daggers for Fiction.